is one of 14 federally designated underwater areas protected by NOAA's Office of National Marine Sanctuaries. 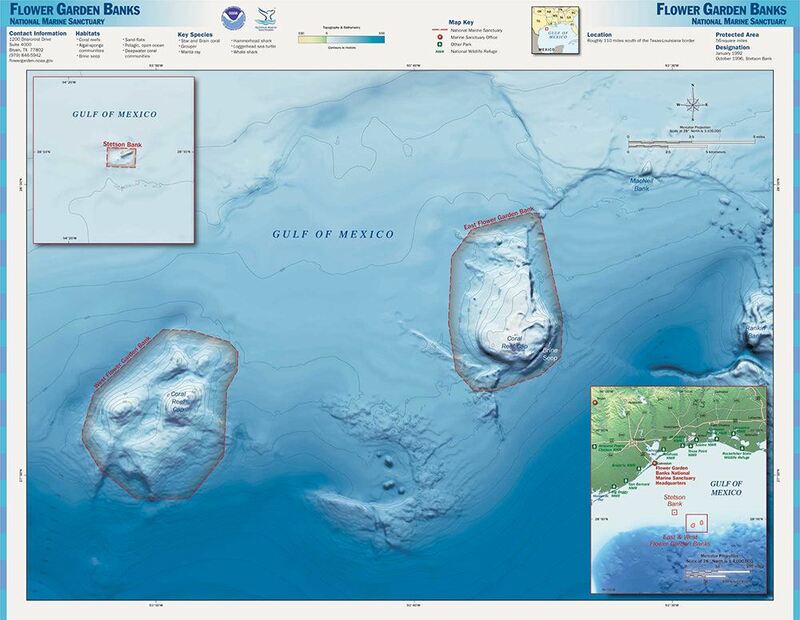 It is the only sanctuary site located in the Gulf of Mexico and is the northern most reef in the world. You likely to come across barracuda, schools of chub, sponges, various forms of soft and hard corals, wrasses, damesel fish, butterfly fish, grouper, parrot fish, puffers, eels, squirrel fish. The area is also known for the occasional sea turtle, whale shark and, depending on the season, hammerhead sharks. The dive boat is run by Fling Charters out of Freeport, Texas. The Fling is a 100 foot live-aboard boat that sleeps around 27 passengers in bunk style in rooms. How many divers? M/V Fling carries 27 passengers, 3 trip leaders, and 7 boat crew, for a total of 37 people. Bring all your dive gear. Including the below. I would bring my own bedding and pillow. Consider Bonine or other sea sickness medication if you are sensitive to being off shore on a boat. Consulting your physician is preferred and always a good idea. Open Water Diver Certification. Make sure that you take your certification card with you. Deep Diving. Minimum depths of Flower Gardens trips exceed 70 foot with opportunities to dive much deeper. 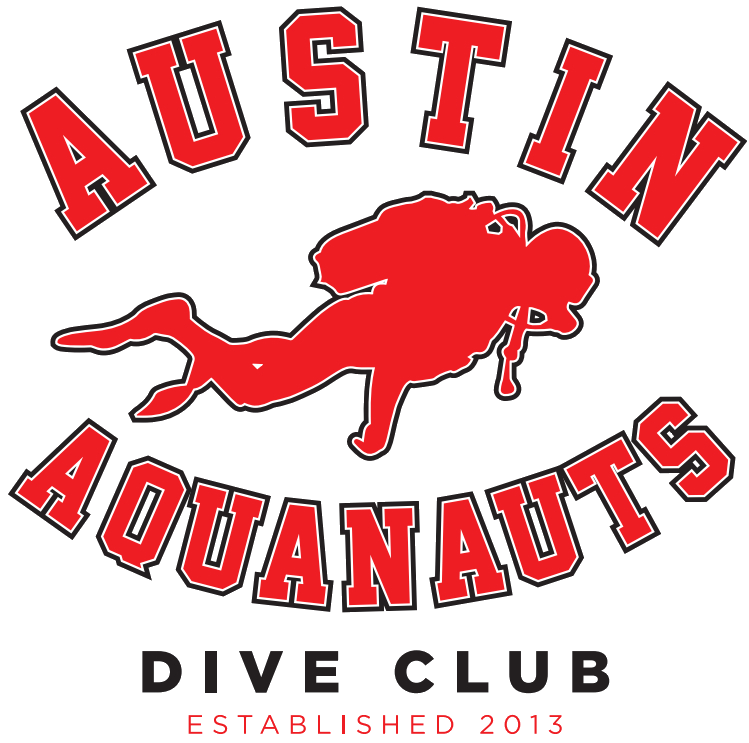 A Deep Diving certification is a must-have. Night and Limited Visibility. Because of the depth of the diving, and the possible opportunity for night dives, you must also have a certification in this area. 50 or more logged dives. This is a requirement of the Advanced diving rank for good reason. Divers with 24 dives should be mastering their buoyancy, have more confidence in the water, and in general be more experienced, safer divers. Nitrox. Performing repetitive dives at these depths will put a strain on your body's nitrogen tissue loading. Using Nitrox, within the specified limits, will make these diving profiles much safer. Make sure to bring your Nitrox certification card. A Doctor Signed Medical. Deep diving, and diving in a current, can produce a significant strain on the human body. Because of this, we would like to know that your doctor confirms that you are physically fit enough to perform these dives. There will be a trip meeting a week or so prior to the event. At this meeting you will be required to turn in the below forms. Click on the links to download a copy. This promises to be a lot of fun and we're looking forward to seeing you there! 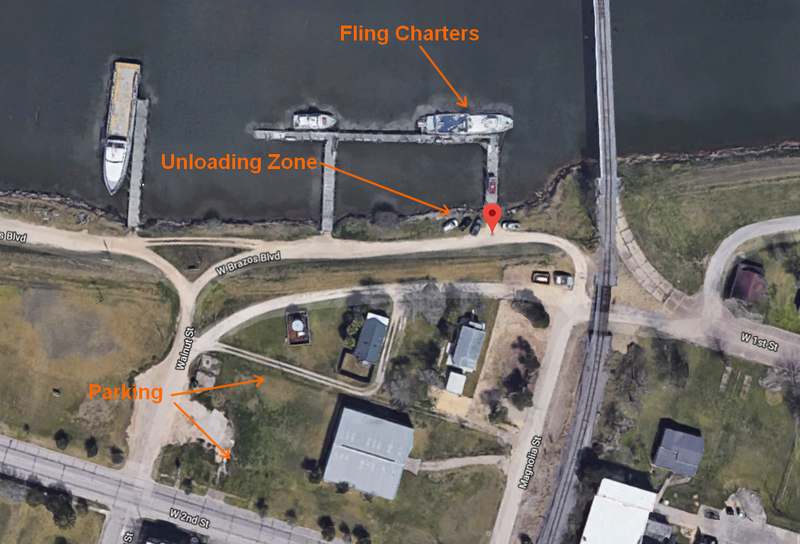 Other Known Fees: $$$ You will need to get yourself to the dock in Freeport, TX by the boat departure date/time. Alcohol on the boat is extra.